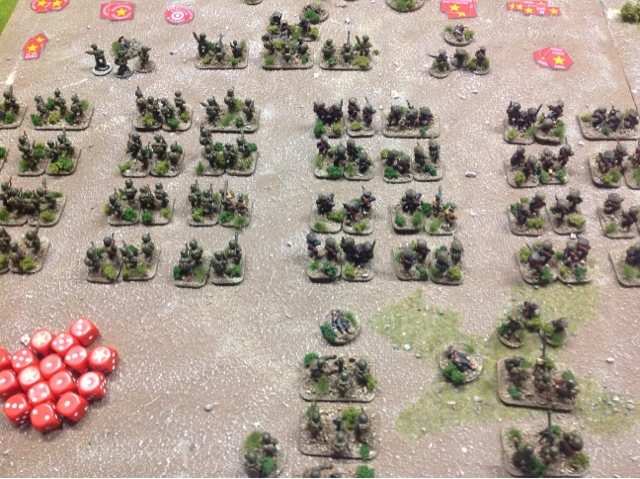 Here are some photos of Mark Piper's extensive 20mm Vietnam collection. Choppers line up for the assault. 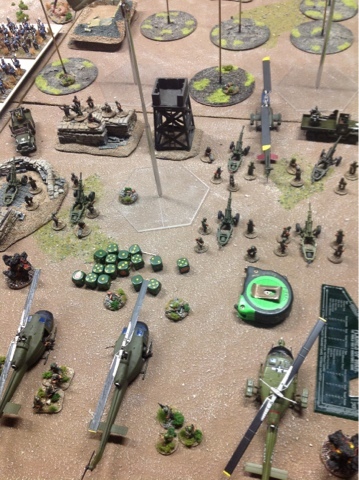 Mark is using an off board location to display his artillery support. 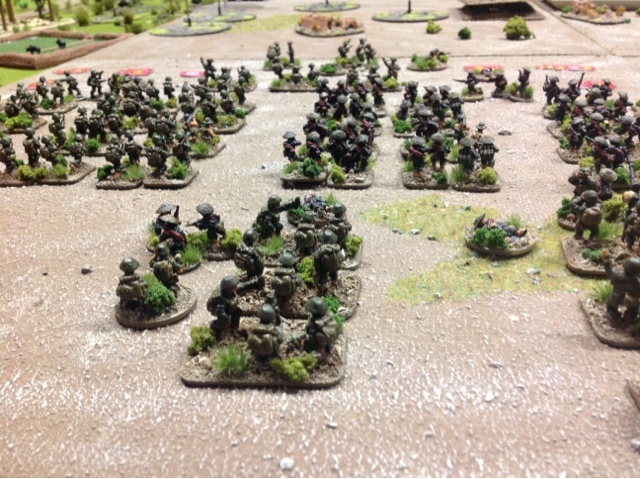 Some of my NVA and VC, such a lot of them. 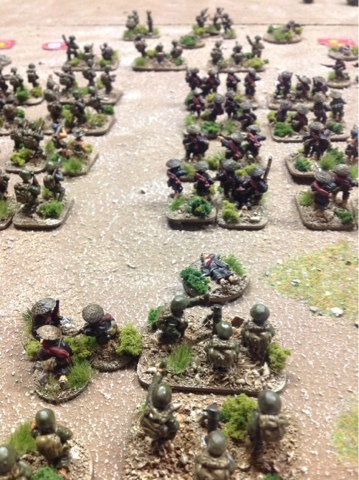 These are all great 20mm Britannia miniatures. Hey Great display thanks for the help on seeing the Britannica miniatures! They are very nice!